 ONRAD's Development Focus Brings Interventional Radiology Approach to Cancer Treatment - ONRAD, Inc.
Onrad, as a full service radiology provider, works closely with its hospital partners to develop joint strategies that will benefit overall patient care while making a positive impact on the Radiology Department’s overall business goals. 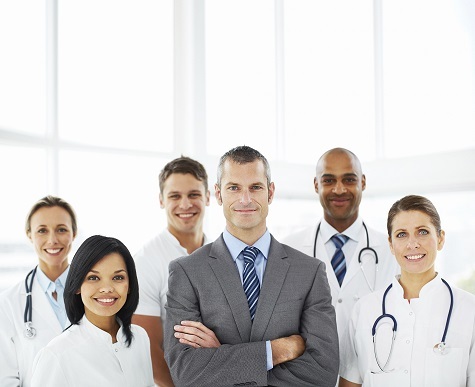 To better understand our partner’s goals and objectives, we create a Facility Site Assessment that identifies their key players, concerns and clinical/administrative priorities. Through this, we implement an Annual Development Plan that is then reviewed quarterly to ensure that our mutually agreed upon goals and initiatives are progressing as intended. As part of our business development efforts, we work closely with our partner’s marketing staff to contribute content for their local community newsletters and flyers to generate foot traffic. Our support of Presence St. Mary’s Hospital provides a good example of how we can come together and develop initiatives to drive quality patient care. Dr. Farid Shafaie is an ABR certified Diagnostic Radiologist with a subspecialty in Neuroradiology with an emphasis MSK and Spine MRI. He currently serves in the capacity of an ONRAD Regional Medical Director and is the Chairman of the Radiology Department at Presence St. Mary’s Hospital while being active on multiple medical staff committees. Dr. Shafaie’s radiology leadership at St. Mary’s also directs Onrad’s teleradiology support as well as an expanding interventional radiology program. Dr. Shafaie with Presence St. Mary’s Hospital Marketing team recently co-authored an informative marketing piece that was shared with the local community announcing IR as a new approach to administering cancer fighting treatment. The piece, Interventional Radiology Brings New Cancer Fighting Technology to Presence St. Mary’s Hospital (as reprinted from Presence St. Mary’s Hospital Newsletter) is a great example of how Onrad helps build radiology programs.